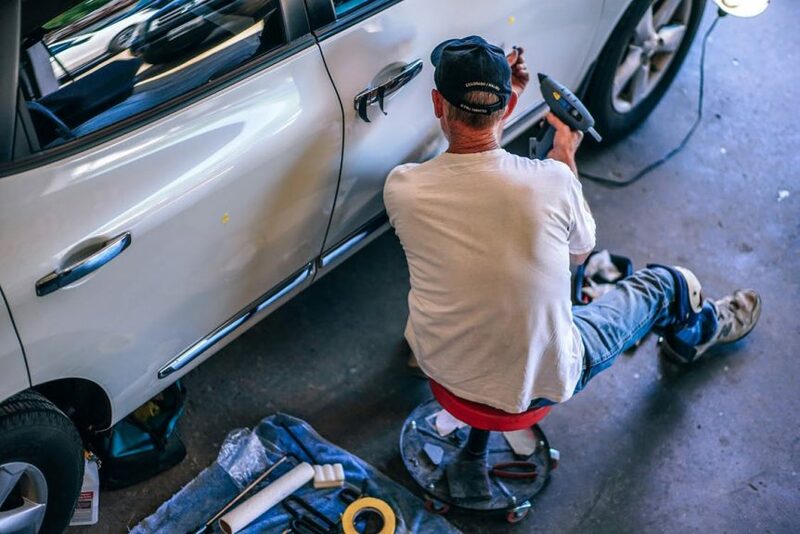 Most of the time, when people bring their vehicles into an auto repair shop, it’s because they simply don’t have the skills or experience necessary to repair their vehicle themselves. 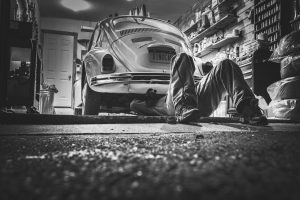 This is perfectly understandable – life is full of demands, and most people just don’t have the education, experience, or time required to repair complex (or even simple) problems with their vehicle. Yes, the internet is a boundless resource of information, but few of us can dedicate three or four hours of our day to learning about our vehicle’s problems, much less actually trying to solve them. That’s what the professionals are for. At C&S Auto Repair, you’ll find the Idaho Falls mechanics that you can rely on, who exemplify a number of characteristics that you’d want to see in an auto mechanic. A good mechanic will listen to your description of the problem and politely explain the possible causes and solutions to it. 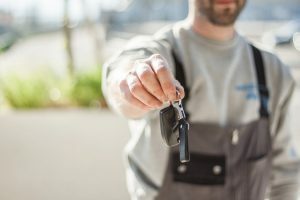 A good mechanic won’t dismiss your concerns or theories, knowing that you’ve been driving your vehicle for a while and have a sense of when (and possibly why) a problem has arisen in the first place. They will take the information you provide and use it to help them uncover the underlying issue with your vehicle. 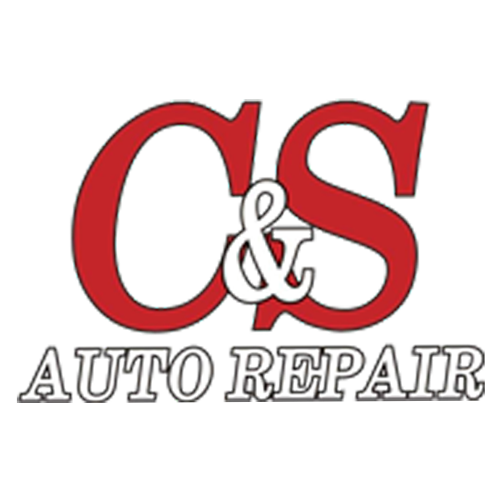 At C&S Auto Repair, you’ll find Idaho Falls mechanics who have gained a reputation for honest and effective service. This includes the ability to accurately diagnose a variety of automobile problems, and solve them. Our mechanics are willing to not only tell you the problem, but show you as well. We know that most people don’t understand the exact causes, effects, or possible solutions when it comes to problems with their vehicle. Rather than letting you remain ignorant, our mechanics are willing to show you proof of what exactly is going on, and elucidate our plans to resolve the issue. A good Idaho Falls mechanic won’t settle for the easy solution to a job when a better solution requires more work. Good auto mechanics want what’s best for your vehicle in both the short and the long term. Good mechanics don’t just know how to apply their skills in order to solve your vehicle’s problems, they will also arm you with the knowledge you need to avoid these problems in the future. They will explain to you what caused the problem in the first place, and give you helpful tips to prevent that problem from occurring again. When you bring your vehicle into our shop, you can rely on our mechanics to embody all of the above characteristics. Not only do we have the training and experience necessary to resolve virtually any problem with our vehicle, we can also take the time to explain the problem to you, show you how we’re going to solve it, and help you avoid similar problems in the future.